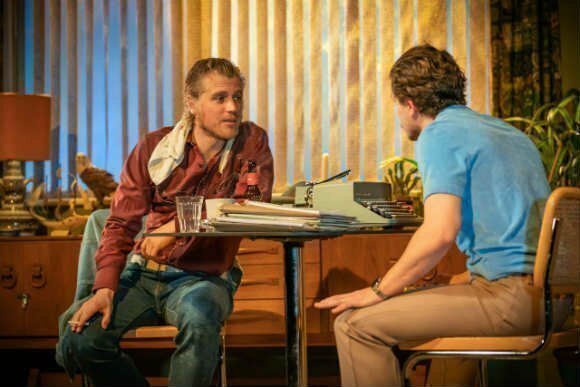 Game Of Thrones’ star Kit Harington is back, and this time he's on stage at the glorious Vaudeville theatre with Johnny Flynn, playing two warring brothers in the exceptional play True West. 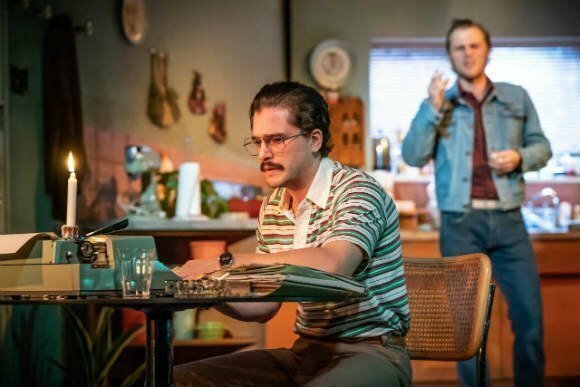 Sam Shepard's sizzling play about rival brothers has actually never been on stage in the West End before, but now the balance is being redressed... and it's going to be awesome! What's the plot? 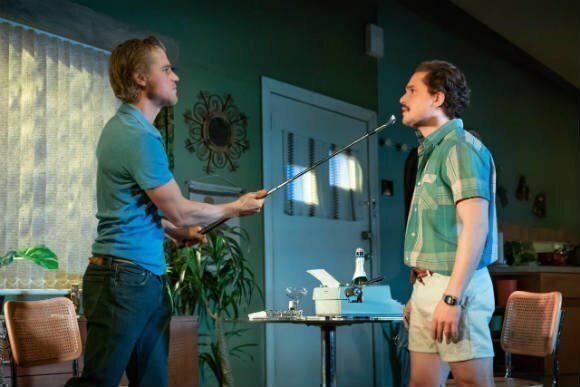 Harrington and Flynn play a couple of warring siblings in a play set in the brothers' mother's home, in the Californian desert. 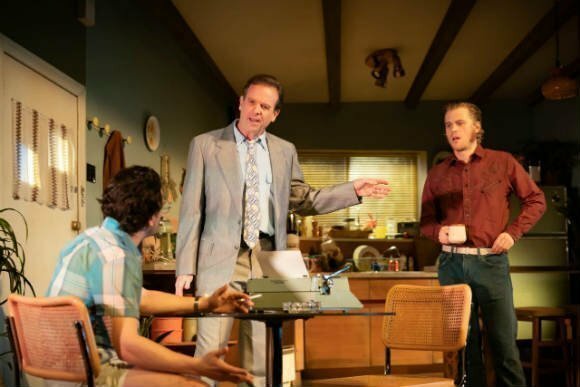 The play is by Sam Shepard and it's a critically acclaimed drama that sees one brother at war with the other, tearing the family apart and revealing the so-called American Dream for what it is – merely a dream. One brother, Austin, is creating a movie script, the idea for which he has already sold to the producer Saul Kimmer. When Austin's dodgy brother Lee appears out of the blue, he pitches his own idea to the producer, which sets off an extraordinary series of events with unexpected consequences. Harington and Flynn are no doubt thrilled to bits to land these roles, which are widely regarded as a couple of the most challenging roles in modern drama, and as such are seriously desirable. They've been played masterfully by some of the best talent from both sides of the Atlantic during the past three decades. And the word on the streets is the cast is more than up for the job, more than talented enough to play these supremely tricky parts with confidence, assurance and verve. 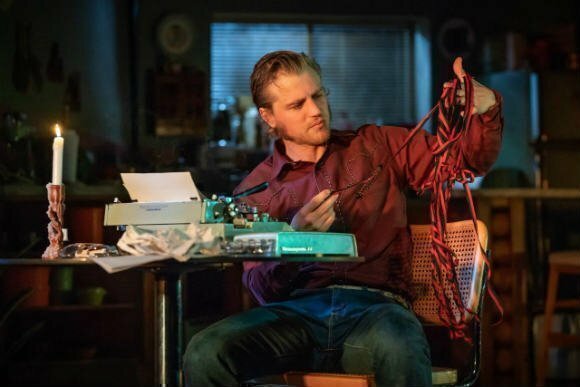 This also happens to be the first time a Sam Shepard play has been produced in Britain since the great man passed away in summer 2017, which makes the whole thing even more poignant. One of the twentieth century's best-loved US playwrights, Shepard's deeply dark and gothic plays include The Tooth of the Crime, The Curse of the Starving Class, Fool for Love, A Lie of the Mind, and the brilliant Buried Child, which won a Pulitzer Prize in 1979. If you loved Harington's work in Game of Thrones and Dr Faustus, another theatre classic, and love Flynn's extraordinary work, you'll adore this magical production. 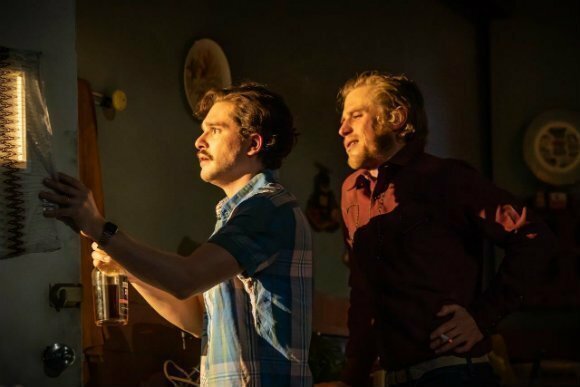 True West plays for a limited season at the Vaudeville from late November 2018 to week two in February 2019. 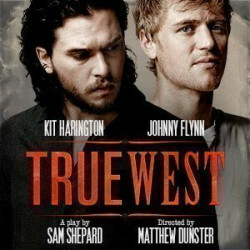 True West contains adult language, themes and situations, so isn't suitable for children under the age of 12. Was lucky to have ay1 and 2 stalls front row seats. Low stage so I think most of the audience could see it well. Good acting, few laughs overall enjoyed the show. Well executed performance, good set. Good acting. Something seriously missing in the script... Weak plot and story line. It was unexpectedly funny and interesting! The actors did an excellent job! 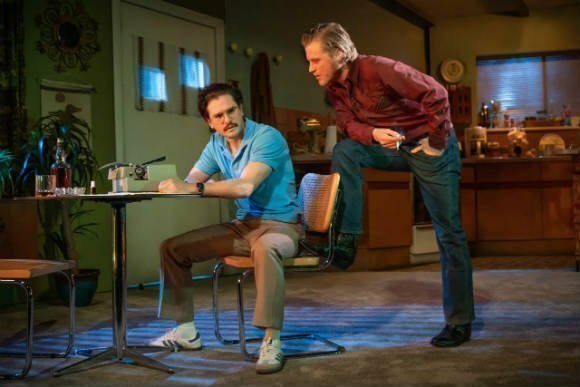 Fantastic version of True West—great performances, set, and story. A must see! 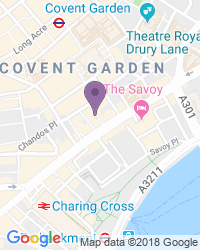 I am an American who came to London to see a show I couldn't see in the U.S.. Ironically it was an American Play with British actors who had to sound like Americans. It was a difficult play to pull off but the actors made it seem easy. I really liked the use of costuming and music to help to bring the show together. The set design was also used quite well. While the show was a comedy it was very serious. I left feeling very satisfied. It felt like a full night of good quality theatre. 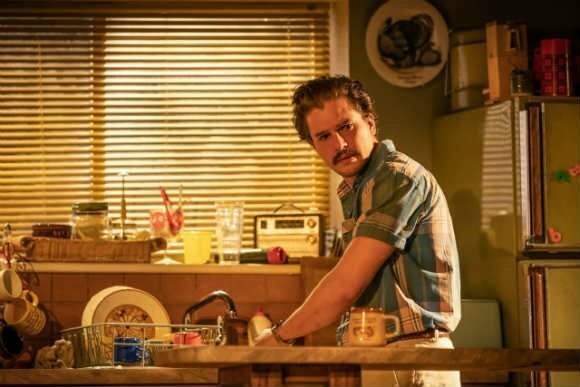 It's just been announced that Game Of Thrones’ star KIT HARINGTON is returning to the West End in Sam Shepard's sizzling play about rival brothers, TRUE WEST. I'm suprised to discover it's never been presented in the West End before as it's an undisputed masterpiece and contains two exceptional roles for leading actors. 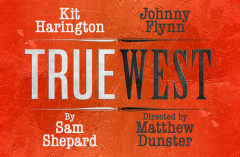 Use the search box at the top left of this page to search for True West tickets availability.